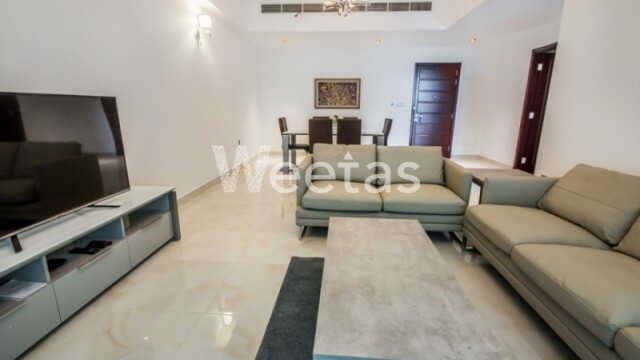 A lavish apartment in a perfect location is currently available for sale in Juffair. 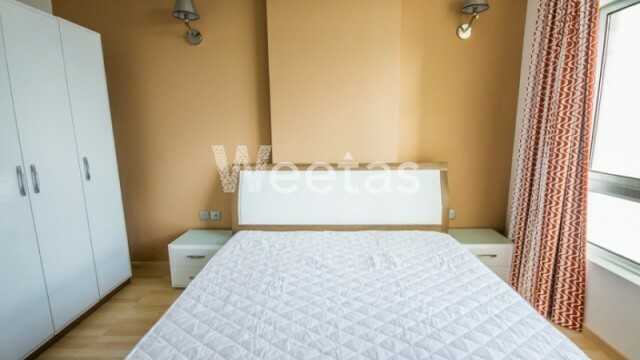 The apartment size is 113 sqm and it lies in a perfect location near many amenities. 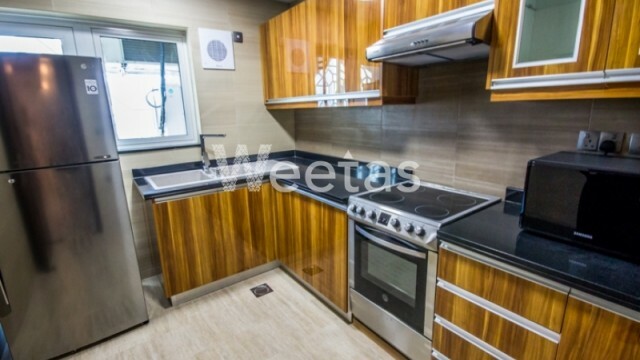 It comprises 2 bedrooms, 2 bathrooms, 1 kitchen, and a balcony overlooking a nice view. The flat is fully furnished with upscale pieces. 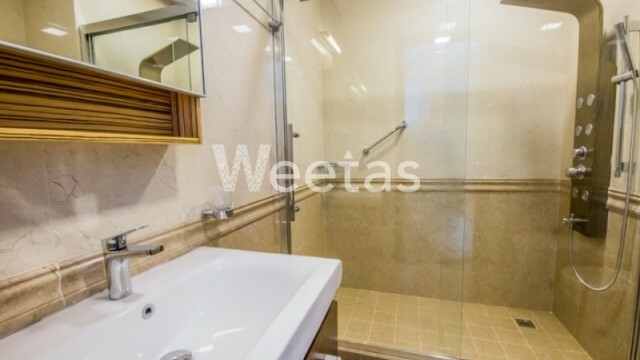 The bathroom is fully equipped and the kitchen has all appliances and tools needed. The price is BHD 90,000. This property costs 63.6% more than the average 1 Bedrooms Apartments in Juffair area.